The Asian Development Bank (ADB) Capacity Development Technical Assistance project Promoting Climate Resilient Rural Infrastructure in Northern Vietnam demonstrated how non-conventional engineering solutions can strengthen rural infrastructure, resisting the hazards associated with climate change and providing opportunities to enhance community livelihoods. The project focused on bioengineering as a low-cost alternative to conventional slope stabilization and protection techniques. Four demonstrations were installed, co-located with sub-projects of the large Sustainable Rural Infrastructure Development Project (SRIDP) which built rural infrastructure using conventional designs. Two sites are located on riverbanks, and two more on roadside slopes. 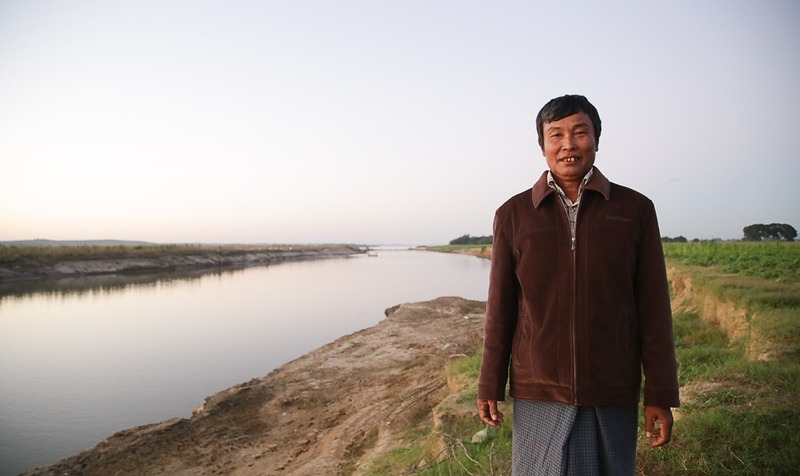 The sites show how simple bioengineering techniques such as vetiver grass lines and brush layers can protect riverbanks and roadside slopes from erosion. 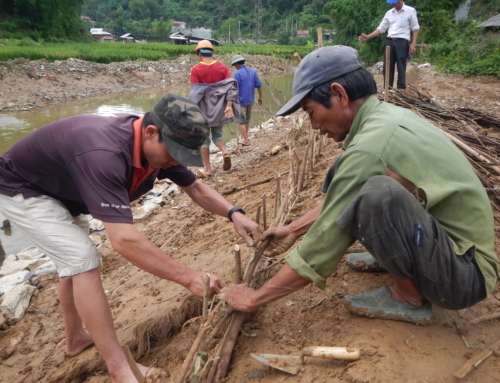 The project focused on rural irrigation, slope stability for roads, riverbank protection, and flood protection works. Lessons learned from the project provided the basis for capacity building activities with local community members, contractors and government staff at local, provincial and national levels. 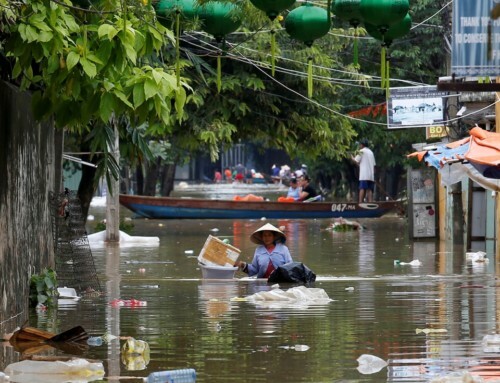 The project also made recommendations for the broader adoption of bioengineered approaches as an effective solution to manage climate risk in Vietnam. 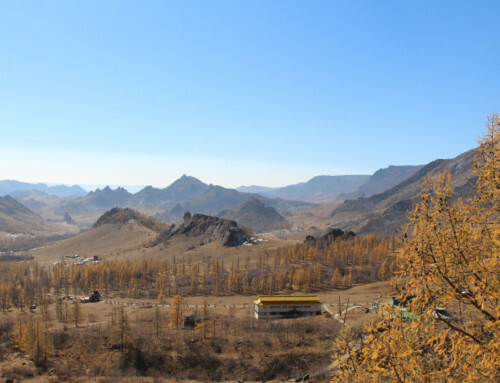 The project aimed to raise awareness of climate risks and vulnerabilities in local communities and empower them with the capability to manage risk through practical, cost effective solutions which can be implemented with local resources. 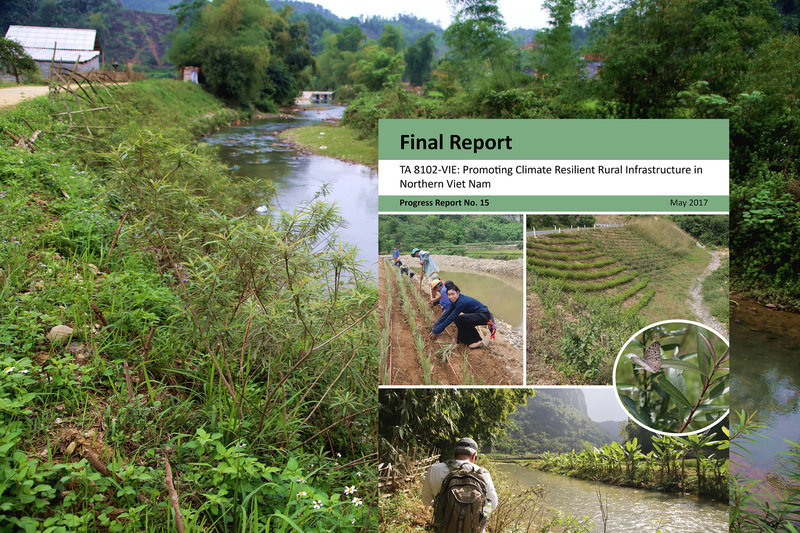 In addition to the reports, ICEM has produced the publications Natural solutions to erosion control in Viet Nam: Case studies from the Northern mountainous region (Vietnamese), and Natural Solutions to Erosion Control in Viet Nam – Lessons and Going Forward. 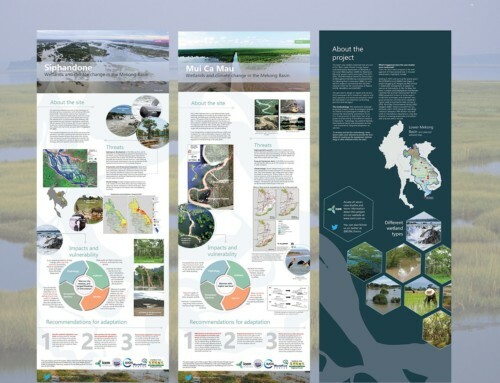 The first documents work carried out at the four demonstration sites, with the aim to communicate key project activities and results to a broader audience outside of technical experts. The second defines lessons from the project that will be helpful going forward. Whilst some are unique to Viet Nam, most of the lessons learned from constructing the bioengineering demonstration sites in the mountainous region of northern Viet Nam apply to all low-cost slope protection projects anywhere in the world.